This book is a revisit to the Somerton ladies. Ms Gabrielle first introduced us to the ladies in her earlier novel An Artful Seduction. This story was also a delight. When Brandon St. Clair, the Earl of Vale first met Amelia Somerton she was working in a print shop and he was just so intrigued by her. 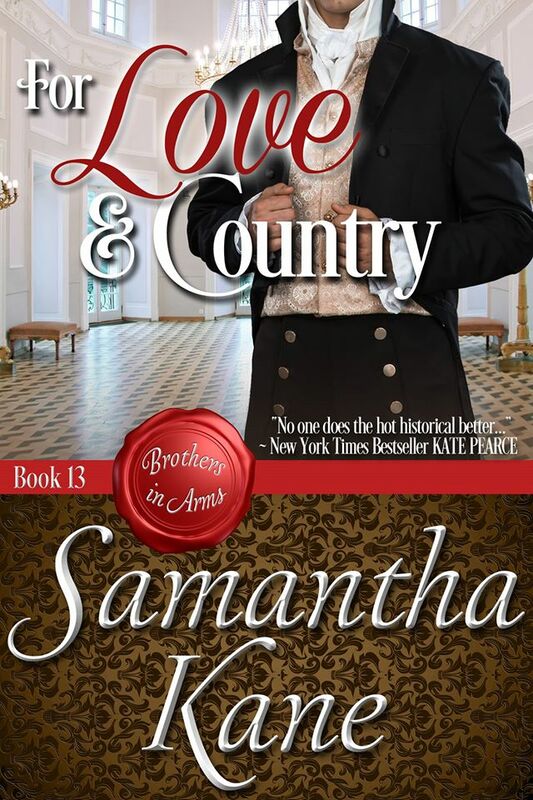 Amelia's sister marries the Earl of Huntingdon, Brandon's closest friend and Brandon invites the whole family for a stay in his country estate Rosehill. As the daughter of a renowned forger she is skeptical of Brandon's proposal to paint his portrait and copy a famous artwork he has in his home. Brandon just can not keep his hands off Amelia and she too is just as passionate towards him. 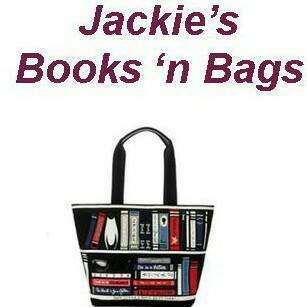 This is a great book for fans like myself of historical romance. 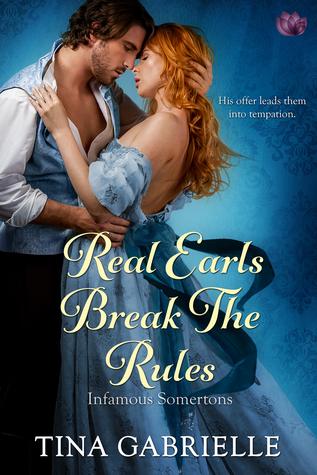 Will the Earl break rules and marry the forger's daughter or seek a wealthy young debutante? If only to give you an idea how good VIKING WARRIOR REBEL is, I am not a fan of mythology per se, and I loved this book! 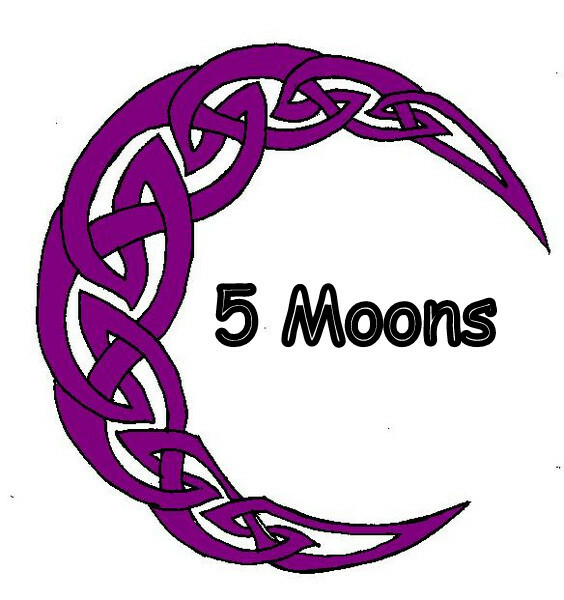 Ms. Bradley knows her subject, but better still she is able to smoothly weave mythology, paranormal, suspense and romance seamlessly, thus creating a fresh new world. I ran into some difficulties at the beginning of the story for a somewhat peculiar reason: while they are masterfully written, there were too many action scenes, mostly fighting and sparring scenes, to my taste. However, around halfway through the book, things really take off. I hope Ms. Bradley won’t mind, but almost from the onset I pictured Jason Statham as Luke: Luke is a tough, no-nonsense alpha male, an undercover special agent, but he has a tender side and he is very sweet. He has a terrific backstory, and I would have wished to know even more. Astrid is just a fabulous heroine, and she will forever remain my perception of a Valkyrie. I have no idea what Ms. Bradley has in store for us in the third instalment (there will be a third book, won’t it? ), but I will be waiting because the possibilities are endless! 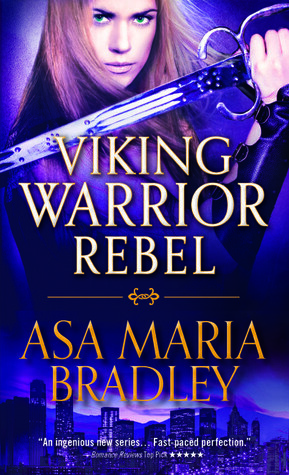 VIKING WARRIOR REBEL is an innovative, exciting paranormal romance that goes beyond the usual fare; a terrific book! THE LEGENDARY LORD is absolutely delightful! Christian and Sarah become fast friends, as they can both help each other, and they do have a lot in common. There’s a touch of Pygmalion, as Sarah endeavours to rid Christian of his problem and find a wife; both are such very appealing characters, individually and together. The banter is very enjoyable, the tone is perfect, and the couple’s chemistry feels very genuine and is off the charts. I had a smile plastered on my face nearly throughout, and I read THE LEGENDARY LORD in one sitting. 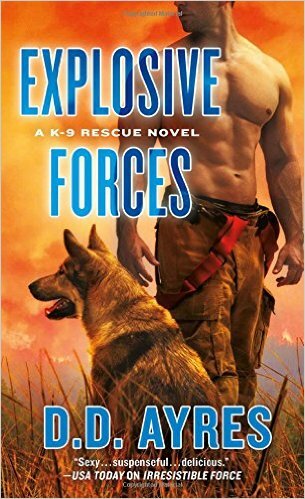 I often the find snowed-in trope – which is the case here – highly predictable, but Valerie Bowman makes it totally enchanting, not so predictable, and very much fun. 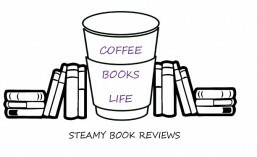 The pace is lively, the writing is positively gorgeous, as expected, the story flows seamlessly, and the secondary characters are just as fabulous as Sarah and Christian; the scheming Lucy nearly steals the show. At times, Sarah and Christian are a tad clueless and adorable fools, I loved them both dearly; they’re just perfect! THE LEGENDARY LORD is a simple story made quite complex because of Sarah and Christian’s upbringings and Regency societal dictates. Once again, Ms. 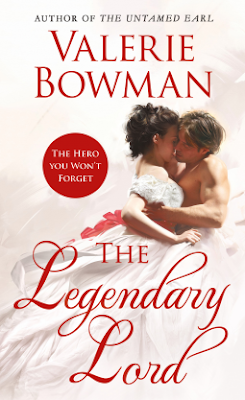 Bowman weaves a beautifully romantic story highlighted by delightfully witty banter, and characters that are both unforgettable and endearing. And on to the next book in this fabulous series! 2 PEOPLE WILL WIN A PRINT COPY OF THIS BOOK... JUST LEAVE A RANDOM COMMENT!